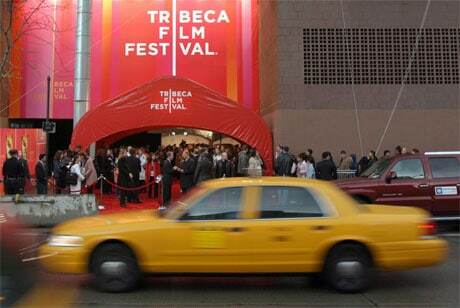 More than 1,000 film fans attending last month’s Tribeca Film Festival tapped a promotional poster with an NFC phone to get a free movie ticket, technology providers HID Global and Tamoco report. Overall, the posters were tapped a total of 8,195 times by 1,156 individual mobile devices. The posters, supplied by Tamoco, carried embedded HID Trusted Tags and were placed at festival sponsor AT&T’s retail outlets in New York between 14 and 17 April. NFC phones were also provided by the stores so that those without an NFC device could take part and obtain a free Film for All Friday pass.